Tree Estimates are 100% Free. 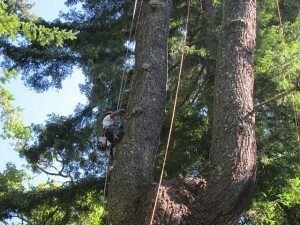 We provide the best in Tree Removal Services in Woodside, CA at Affordable Rates! 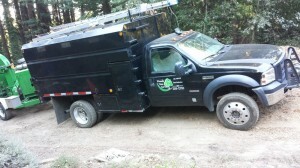 Pineda Tree service of Woodside, CA is family owned and operated tree removal and tree trimming service since 2010. We are fully licensed, insured and bonded. Our goal is to always provide the best Customer service coupled with great overall results. The Owner Solomon has been in the business since 1992 doing ground work as well as hight tree climber. 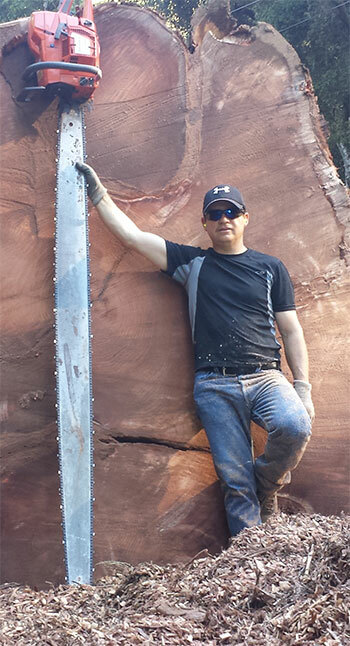 He has a great passion for tree’s and their health, he prides himself and his company by delivering top notch service at all times. We provide 24/7 Emergency Tree Services to promptly assist you in your tree removal and trimming needs. We specialize in affordable tree removal services to all of Woodside, CA and the peninsula. Pineda provides simple easy quotes and great prices. We leave our customers yard the way we found it and take the necessary precautions to ensure a safe tree removal. We are Licensed – Bonded – Insured.